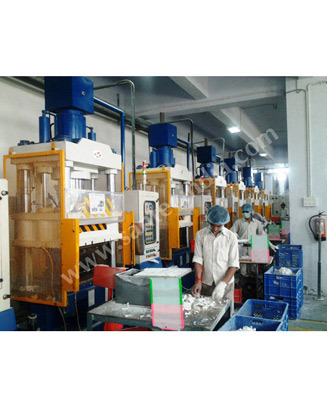 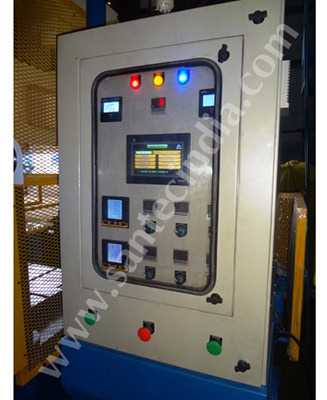 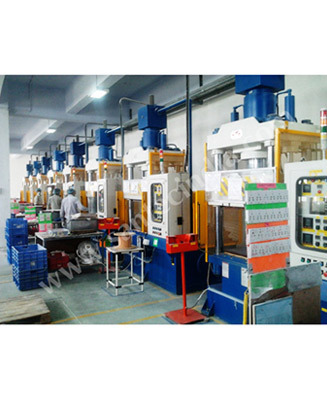 Today 'SANTEC' holds a consolidated leadership in the field of SMC/DMC/FRP Melamine Moulding Presses. 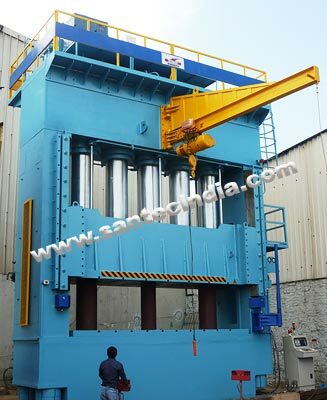 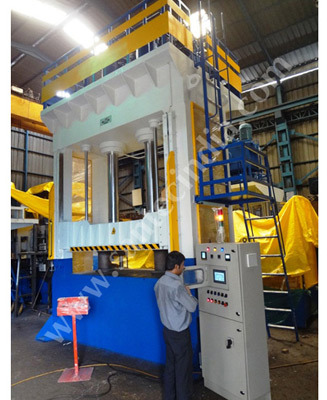 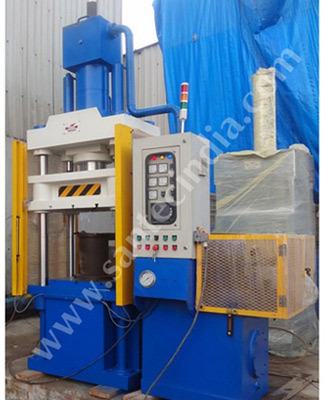 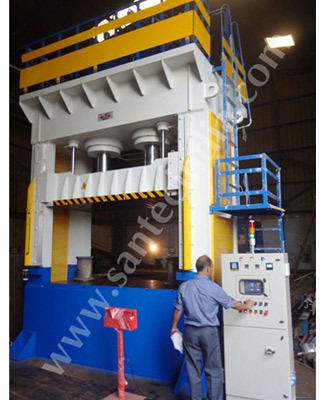 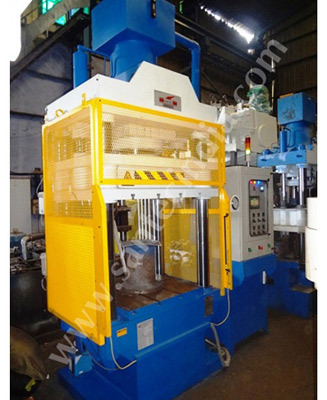 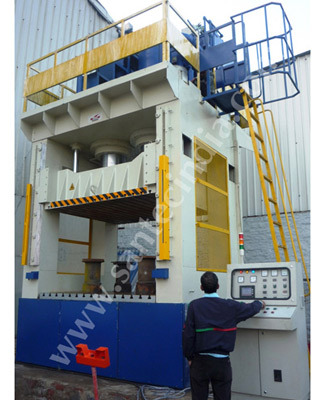 SANTEC synonymous with Better  Engineering Now introduces these high speed presses which operate with high degree of precision & extremely safe to operate. 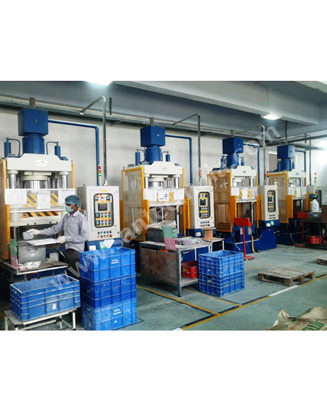 The slide moves with 8  Point gibs with lubrication arrangement special designed square gib construction provides accurate guiding of the moving platen / slide with extra stability to resist any deflection under different load conditions. 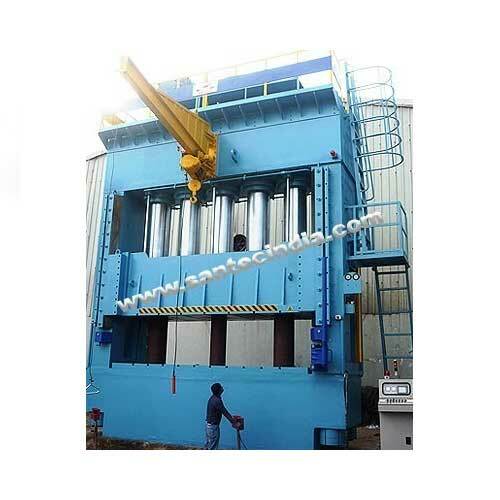 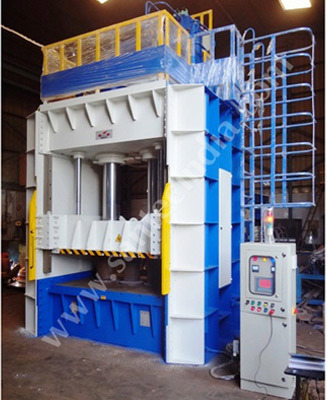 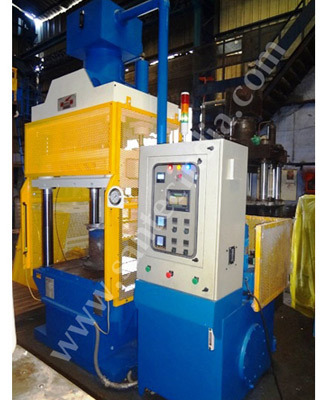 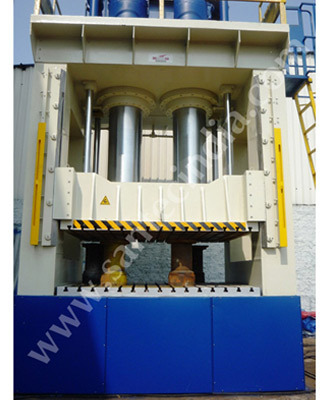 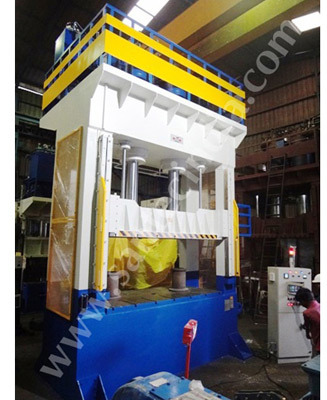 The structure of the Press is monolithic in many models & pillars type presses are also manufactured depending on customer's requirements.